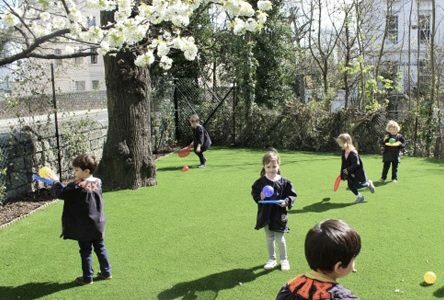 Set in beautiful spacious grounds in the heart of Primrose Hill, the school brings an exciting, fresh approach to nursery education incorporating long-trusted teaching methods with the best of modern thinking. St Mark’s Hall aims to create a nurturing and stimulating learning environment where children feel safe and secure; an environment where children form good relationships with their peers and teachers. 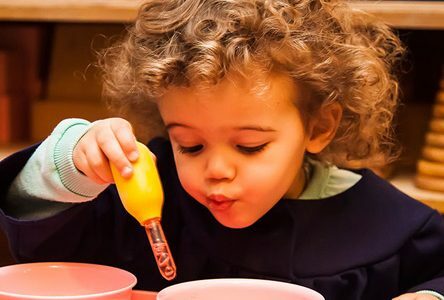 The benefits of a high-quality nursery education are well-documented and help to form the foundations for a happy and fulfilling school life. 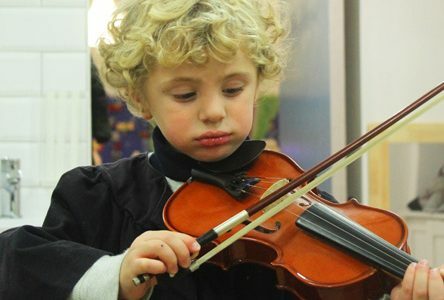 Each child is unique and should be given time and encouragement to grow and learn at their own pace, joining activities when they are ready to do so. St Mark’s Hall aims to create a nurturing and inspiring learning environment where children feel safe and secure; an environment where children from good relationships with their peers and teachers. Applications to join the waiting list are accepted from birth following a parental tour of the school and interview with the Head and Classroom Manager. Spaces are allocated and offers made following this meeting. The school runs a weekly one-hour beginners group for wait-listed children aged 12 months to 2+ years. 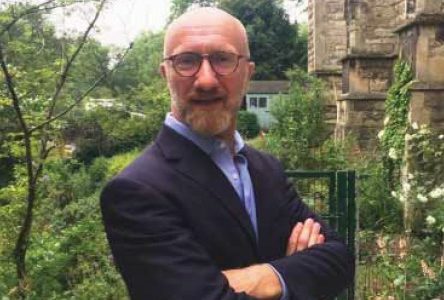 Latest news and articles about the school. © 2019 St Mark’s Hall Ltd. Copyright © 2019 St Mark's Hall Nursery School. Powered by WordPress. Theme: Spacious by ThemeGrill.